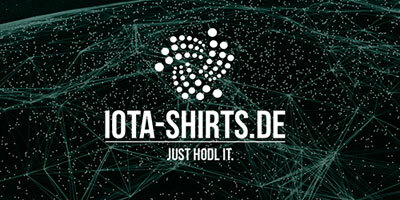 There is a huge variety on merchandise for IOTA availiable. 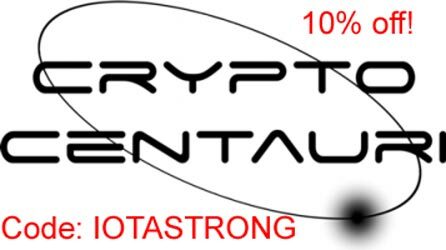 Shirts with IOTA logo, IOTA hoodies or a basecap with the IOTA symbol are just a few things which allow you to show your support for your favorite cryptocurrency. Start you day with a coffee – of course served in an IOTA mug. Or get yourself an IOTA keychain. There are even keychains with Led lights availiable. Forget those ugly smartphone cases – on iotashops.com you’ll find onlineshops with IOTA merchandise which most likely have a nice IOTA smartphonecase. There are even clothes for toddlers with an IOTA print on it. 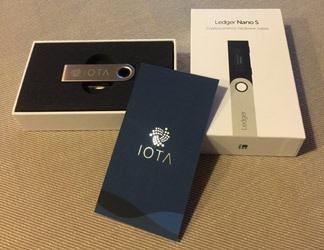 Of course every supporter should own an physical IOTA coin to show their support. And the greatest thing is that you can most of those things pay with IOTA! 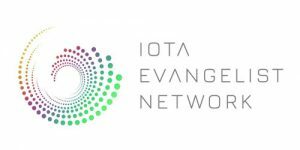 And if you are a merchant and want to sell your merch for IOTA check the payment solutions for businesses. Look at all the IOTA shops that offer IOTA payment! 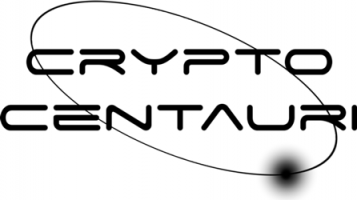 Cryptocentauri.com is now also on board! 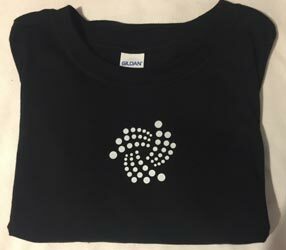 Nice IOTA shirts and more!